In January 2017, iREx had the pleasure to welcome Marie-Eve Naud in his team. 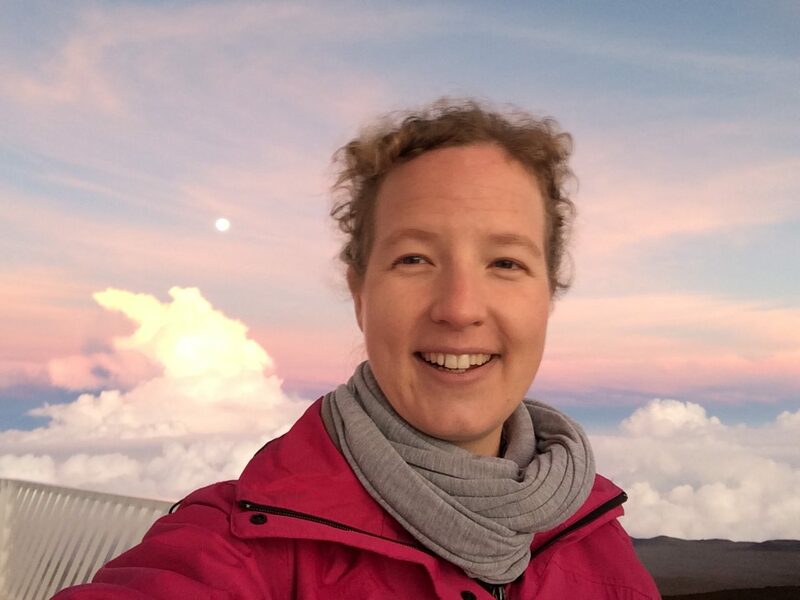 Marie-Eve is the new Scientific and Education Public Outreach (EPO) Coordinator of iREx. She just finished her PhD in astrophysics at Université de Montréal with René Doyon and Étienne Artigau. Marie-Eve is an extremely dynamic team member who will have the main task to transmit the knowledge gained by researchers of iREx and to make sure the discoveries and achievements they make are shared with the scientific community and with the local, national and international general public. We are really proud to have Marie-Eve in our team! To learn more about Marie-Eve, you can see her page here.